Workshop activities will feature hands on, interactive practical exercises. 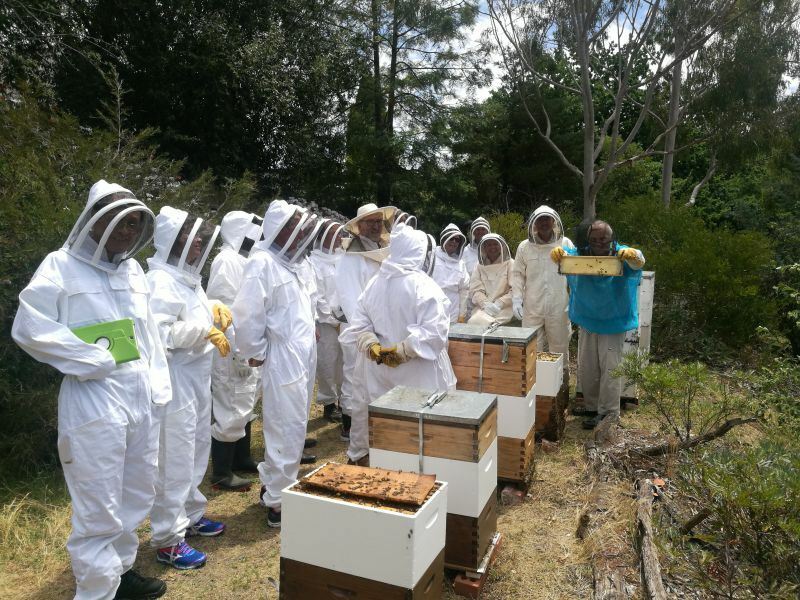 Participants will undertake a number of simulated hive manipulations in addition to carrying out open hive inspections at the apiary. Lunch and morning tea included in registration. Discounted registration is available for attendees at our most recent beginners courses. This requires the event coupon code.